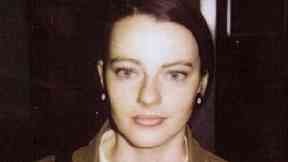 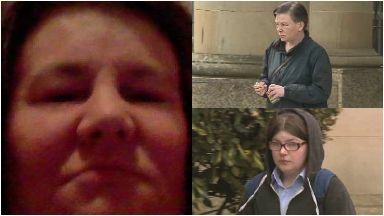 Zhi Min Chen, 44, choked Tracy Wylde to death at her flat in Barmulloch. 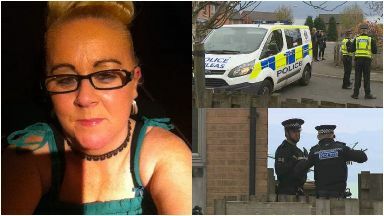 Sharon Greenop was murdered by her sister Lynette at their house in Troon in 2016. 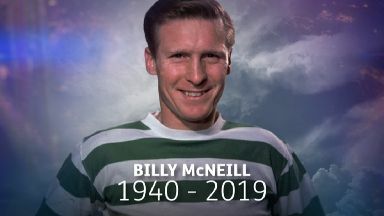 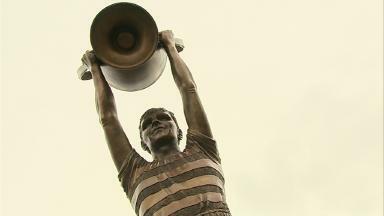 Renowned writer and football commentator Archie Macpherson pays tribute to the Celtic legend. 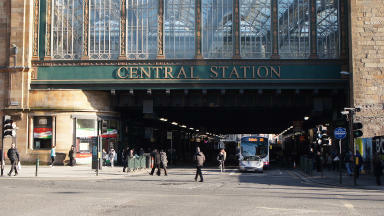 Taxi rank at Hillhead Underground Station will be restricted to the hours between 6pm and 2am. 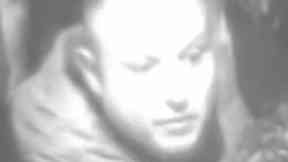 Police are appealing for witnesses after the attack earlier this month at Coatbridge Sunnyside. 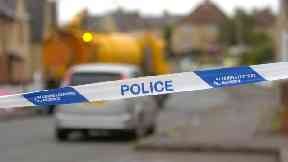 Kyle Beard, 24, has been accused of assault to severe injury, danger of life and attempted murder. 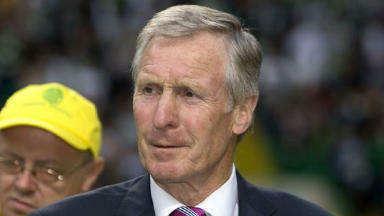 The Lisbon Lion has shared his memories of playing alongside the iconic Celtic captain. Constable Niall McLaren from the Police Air Support Unit gave evidence at the inquiry. 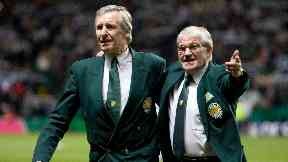 The Lisbon Lions captain passed away on Easter Monday surrounded by his family. Billy McNeill, the first Briton to lift the European Cup, has died at the age of 79. 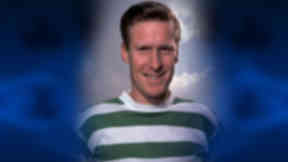 McNeill became the first British player to lift the European Cup in Lisbon in 1967. 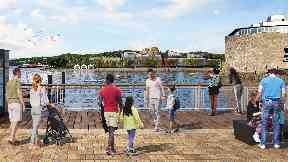 Proposals would see new hotel and restaurants built at the foot of the loch. 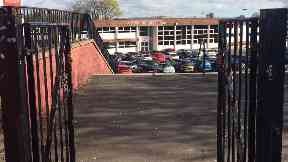 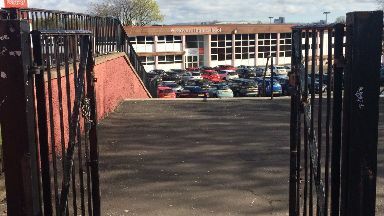 Police were called to a fight in the grounds of Govan High School on Sunday evening. 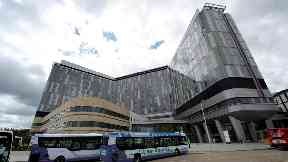 The move comes after infection-related deaths at the Queen Elizabeth University Hospital in Glasgow. 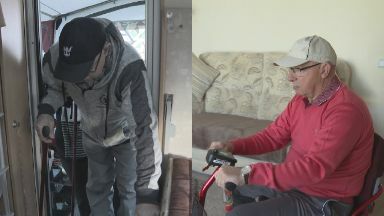 Drew McCartney, who has MND, was forced to live in a mobile home without running water or heating. 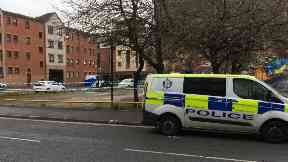 Officers have cordoned off part of the train station after the discovery on Argyle Street on Monday. 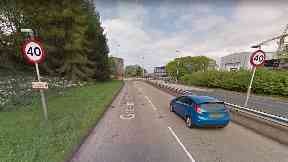 The 87-year-old man smashed his Ford Fiesa into the back of a Volkswagen Touran at Port Glasgow. 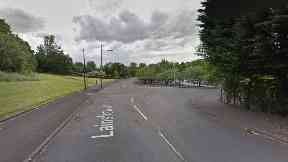 A 28-year-old man was waiting for a lift before he was chased and stabbed in Milton, Glasgow. 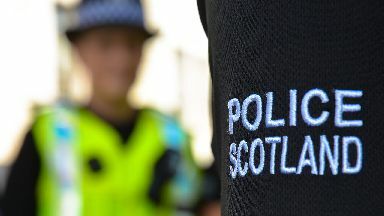 A 48-year-old man suffered serious facial injuries after the assault in Savoy on Sauchiehall Street. 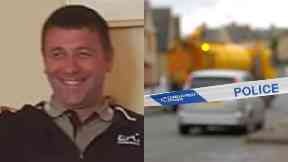 Anthony Ferns was sitting in a blue Audi A3 on Crebar Street in Glasgow when he was knifed. 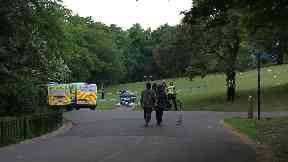 The knifing happened in a park next to the Jeely Piece Club in Castlemilk, Glasgow. 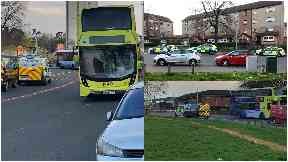 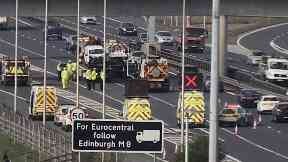 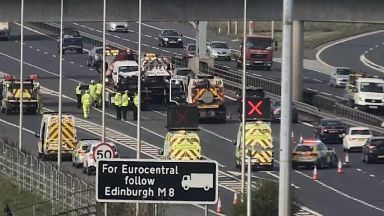 A 78-year-old man died in hospital after the smash at Baillieston, Glasgow. 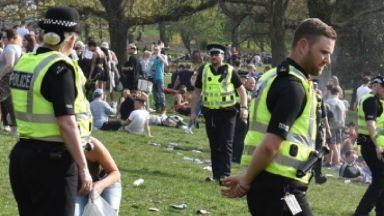 Police were called to the Glasgow park on Friday where hundreds of people were enjoying the weather. Officers were called to the Glasgow park in the city's West End at around 4.30pm on Good Friday. 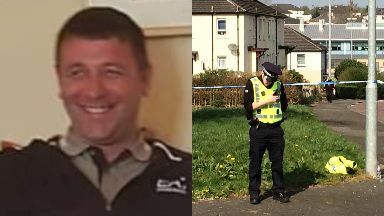 Anthony Ferns, 33, died after collapsing outside his home in Glasgow on Thursday. Child suffered leg injuries after attacker smashed in car windows early on Friday. 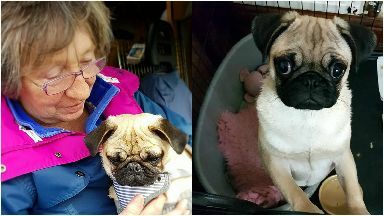 Couple handed Tabitha over to Sue Lee 24 hours after she was taken following social media plea. 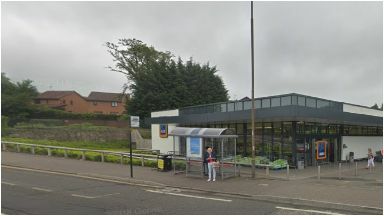 A 16-year-old boy was found with stab wounds in his chest outside the supermarket in Edinburgh. Six others have been arrested in connection with the fight in Glasgow's Merchant City. 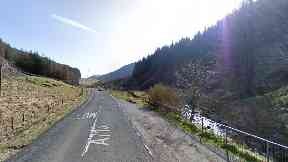 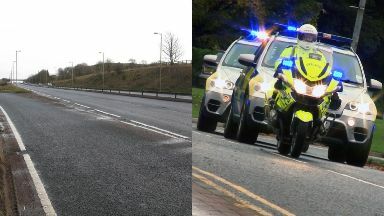 The smash happened on the A713 near Dalmellington at around 5pm on Wednesday. Robert Vickery of the Air Accidents Investigation Branch gave evidence at an FAI into the tragedy. 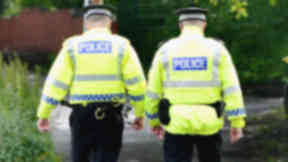 Watchdog rules officers must get better training to deal with missing people reports. 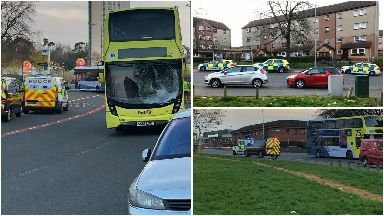 A 14-year-old was taken to hospital with serious injuries after being struck on Wednesday. 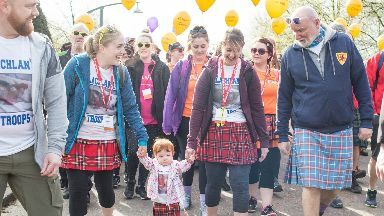 Thousands of walkers will set out between Glasgow Green and Loch Lomond on April 28. 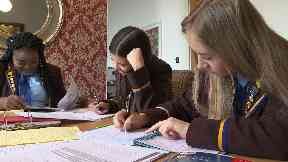 Should all-girls school finally let boys into the classroom? A consultation is under way over admitting boys to Notre Dame High School after 122 years. 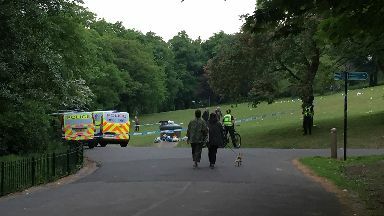 An 85-year-old woman is in serious condition after the incident in Dumbarton. 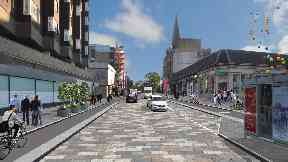 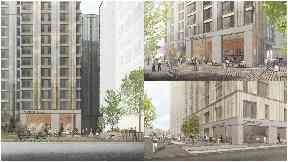 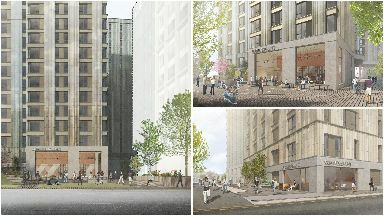 Plans have been submitted to Glasgow City Council for a private rent residential development. 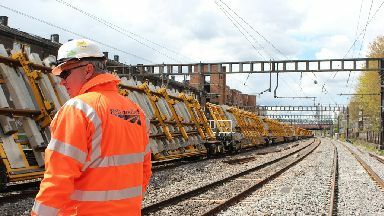 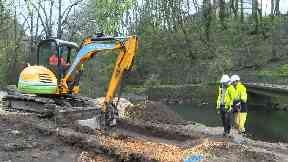 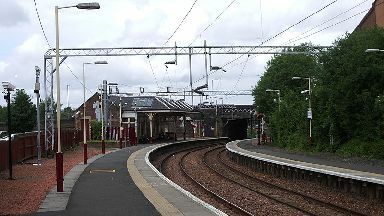 Network Rail engineers will carry out works in Aberdeenshire and South Lanarkshire. 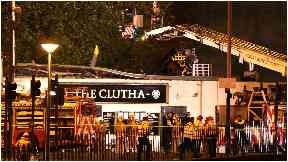 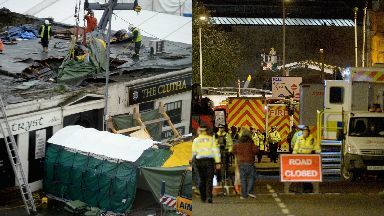 A police helicopter crashed on to the roof of the Clutha in Glasgow, killing ten people. Peter Maher allegedly killed Jeanna Maher at her home in Drumchapel, Glasgow. 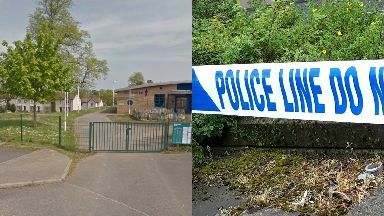 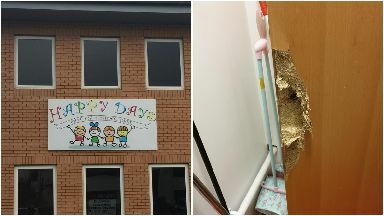 The out of school care centre in South Lanarkshire was targeted between Tuesday and Wednesday. 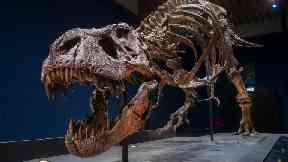 The roarsome 39ft skeleton will be unveiled at Kelvin Hall in Glasgow on Thursday. 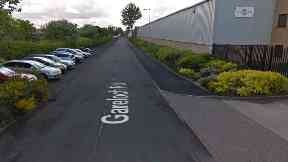 The 19-year-old was attacked while walking near McLaren Packaging in Port Glasgow, Inverclyde. 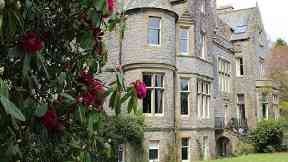 Susan DeVere set up a raffle to sell Orchardton Castle but a winner was given a cash prize instead. 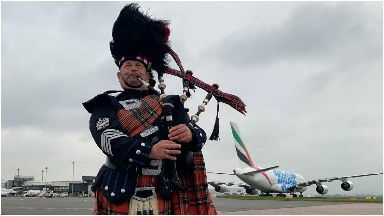 The arrival of the Superjumbo marks the start of a new service between Scotland and Dubai. The historic site is believed to be underneath the earth along the Kelvin River walkway. 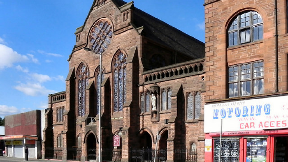 The planned march on Easter Sunday has been re-routed away from St Alphonsus Church in Glasgow. 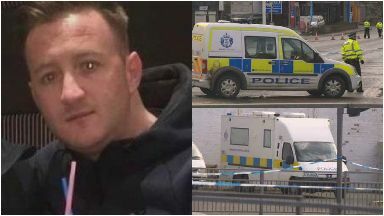 Kenny Reilly, 29, was shot in the head as he sat in a BMW at traffic lights in Glasgow last year. 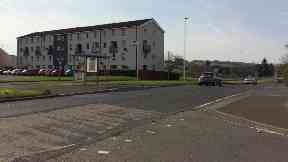 The 21-year-old was knifed in Castlemilk shortly before 8pm on Monday night.